Trade association Cefic published this week (3 August) its analysis on the Commission’s draft legal acts defining the criteria for the identification of endocrine disrupting chemicals. The two draft legal acts which set the criteria to identify endocrine disruptors were one under the Biocidal Products Regulation and one draft Commission Regulation under the Plant Protection Products Regulation. The feedback mechanism procedure regarding these two draft acts closed on 28 July 2016.The executive has received 260 public responses concerning the draft act for plant protection products and 126 concerning the draft act for biocidal products. An EU source told EURACTIV that the feedback received from stakeholders, but also from third countries in the context of the World Trade Organisation notifications for which the consultation period is running until 31 August, would be considered in the context of the relevant legal procedures that apply for the adoption of both draft legal acts. In June, the European Commission said that the scientific criteria were based on the World Health Organisation’s (WHO) definition of an endocrine disruptor, “for which there is a wide consensus”. Cefic warned that the Commission’s proposals did not form a sufficiently solid basis for defining endocrine disruptors. “For the industry to ensure that people and the environment are properly protected, it is essential that the criteria enable the identification of harmful substances. On the other hand, harmless substances, necessary to maintain a high quality of products and services ranging from food to agriculture and healthcare, should continue to contribute to the economy,” Cefic noted. Despite recognising some good aspects, the EU chemical industry claimed that more should be done to “make the criteria operational”. Cefic emphasised that the absence of potency was a “key omission”.The chemical industry noted that potency was a fundamental principle of toxicology and of hazard characterisation specifically. 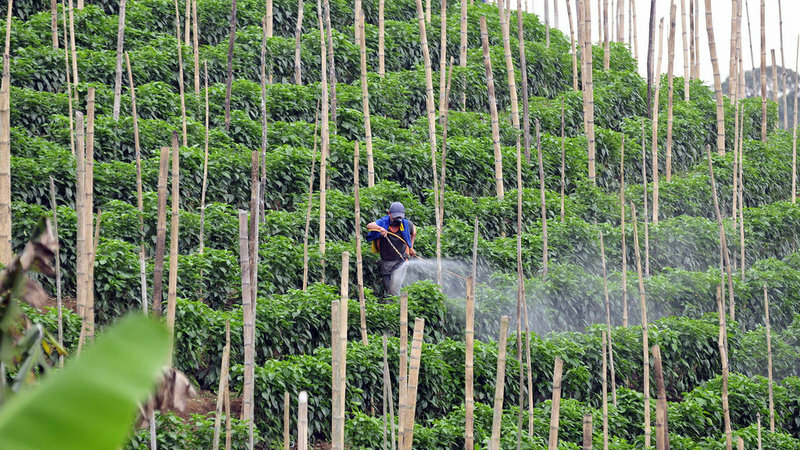 “Without potency built-in, substances present in everyday food and drinks which are safe for consumption such as caffeine or soybean proteins could be identified as an endocrine disruptor,” the business association warned. 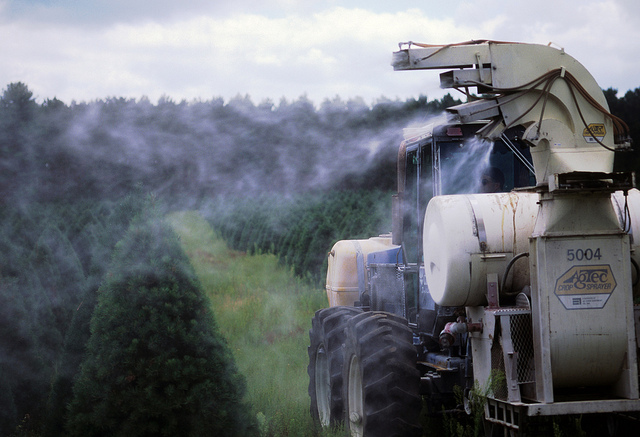 Concerns about the “potency” criterion were also expressed by the pesticides industry. “We are extremely disappointed with this proposal from the European Commission. After six years of hard work with input from EFSA, scientific, experts, and various stakeholders the criteria are no more than the WHO/IPCS definition, developed over a decade ago,” European Crop Protection spokesperson Graeme Taylor recently told EURACTIV. For the EU consumer organisation (BEUC), the introduction of a hazard-based approach is necessary. According to BEUC, the definition of endocrine disruptors has to include all chemicals that may disrupt the hormonal system: both those chemicals we know are endocrine disruptors and those we suspect of being so. “Similar to chemicals that cause cancer, change DNA or are toxic to reproduction (CMRs), EDCs should be classified and regulated”, BEUC recently noted. BEUC backs a strict hazard-based classification system, where a distinction is made between “known, presumed, and suspected EDCs”. “Exposure to endocrine-disrupting chemicals (EDCs) occurs at home and at work, through the air we breathe, the food we eat, and the water we drink […] because chemicals with endocrine-disrupting properties are found in many of the products we use every day, this is a risk that concerns us all,” the consumer organisation said. Referring to Danish Consumer Council tests, BEUC noted that five out of eight cans of peeled tomatoes contained bisphenol A, a known endocrine disruptor. 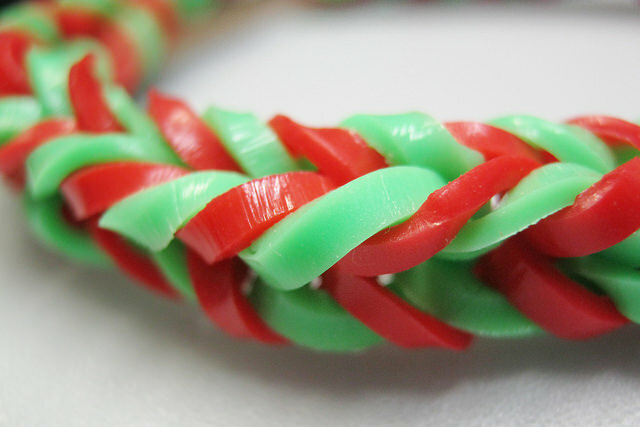 In addition, in four out of five ’loombands’, a popular children’s toy, concentrations of the phthalate DEHP exceeded legal limit values. This is a new low in stupidity, even for the EU! Everyone faces fatal hazards everyday, from driving to the fire and explosion hazards of heating our homes to electrocution from the electrical appliances we use daily. We manage our activities to reduce the risk of these hazards, and we function satisfactorily. It is impossible to live without facing hazards! If exposure is not considered, we might as well ban everything, including fire and water!